Curlew Cottage lies conveniently placed at the heart of the famous, unspoilt, Peak District National Park, full of breathtaking views and magical landscapes. The holiday cottage is in an ideal location for walking,or cycling and is also a world famous rock climbing area. Windmill village is the perfect base from which to explore the old market town of Tideswell (2 miles), with it’s magnificent church (known as ‘The Cathedral of the Peak’), the historical village of Castleton (4m), with it’s castle and Blue John caverns, the Plague village of Eyam (4m). and Hathersage, the site of Little John’s grave is just 5 miles. For those with a sense of history there are numerous magnificent historic houses all within a few miles. 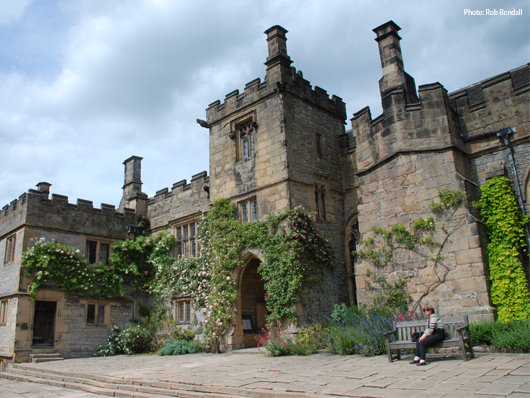 These include Chatsworth House, Haddon Hall, Eyam Hall, Hardwick Hall and Lyme Hall – all of which offer excellent days out. 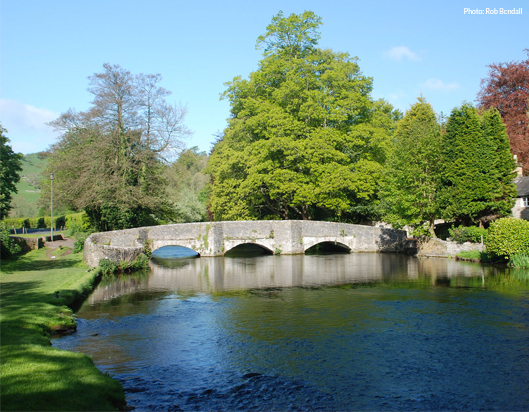 The historic towns of Buxton and Bakewell are within easy reach. A wide range of cultural events are available at Buxton Opera House, which hosts an annual music and opera festival and a Gilbert and Sullivan Festival, while Bakewell has a weekly agricultural market every Monday. There are footpaths from the door of Curlew Cottage, offering routes to the gritstone scenery of the Dark Peak (the Hope Valley, Bretton, Abney, Eyam Moor) and to the limestone dales of the White Peak (Cressbrook, Tideswell. Chee and Monsal Dale). Within a short drive are famous walking centres of Ladybower, Dove Dale, Castleton, Mam Tor and Edale. Rock climbing is a popular sport in the Peak District and can be found on nearby gritstone edges such as Stanage Edge plus many other local centres. There are numerous opportunities locally for fishing, hang-gliding, golfing, horse riding, cycling and mountain biking. There area many excellent quality restaurants , pubs and cafes, in the nearby villages of Tideswell, Foolow, Castleton, Hathersage, Eyam and Stoney Middleton. Enjoy an excellent meal, and an amazing view within a five minutes drive, at the traditional country inn, the Barrel Inn at Bretton. The Bulls Head Inn in Foolow offers great food and atmosphere, overlooking the village duck pond. The Queen Anne Inn at Great Hucklow is a delightful old style country inn and is just 8 minutes walk from the door. We’ve had a fantastic week- thank you. The cottage is perfectly situated for exploring the dales and peaks, and we’ve sampled a few of the local pubs as well. We particularly enjoyed exploring Lathkill Dale for the first time. Looking forward to coming again- please can we bask in the glorious sunshine again though. The cottage is well-equipped and very comfortable. Many thanks. Thank you Russell and Abi for a lovely week, we went for some lovely walks, up to the Barrel Inn at Bretton. We visited Castletown and the Dams at Derwent. The cottage is well situated for everything especially the Queen Ann pub at Great Hucklow, which takes only a few minutes to walk there. The cottage is well equipped and is really cosy and you can see a lot of work and love have been put into it. It is one of the best cottages we have stayed in and we have stayed in a few and we would like to come back again sometime. People we met on walks were really friendly. Thanks again for a wonderful week. Curlew cottage has everything we need to make our holiday perfect. Love the location, convenient for everywhere and great dog walks from the door, and the weather has been brilliant. Thanks Russell and Abigail for all your hard work in making this cottage a warm and comfortable home from home. We are now looking forward to our next visit ASAP, to make even more memories.